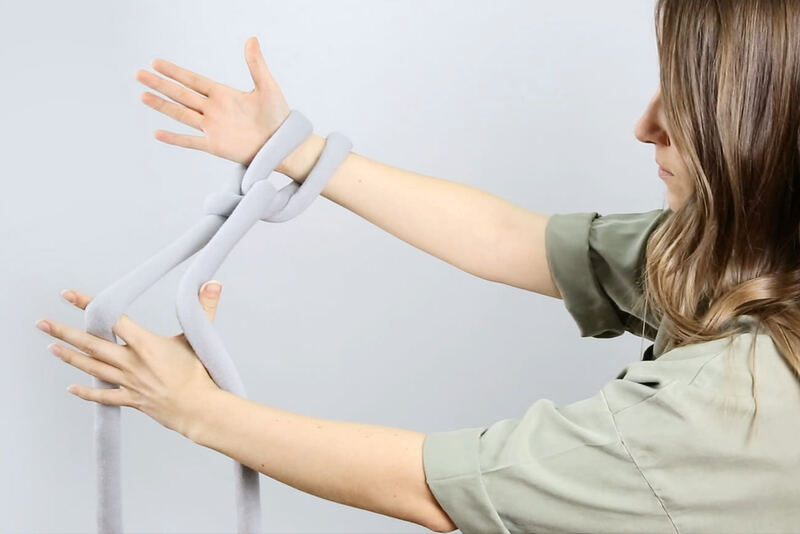 This is our arm knitting tutorial video. 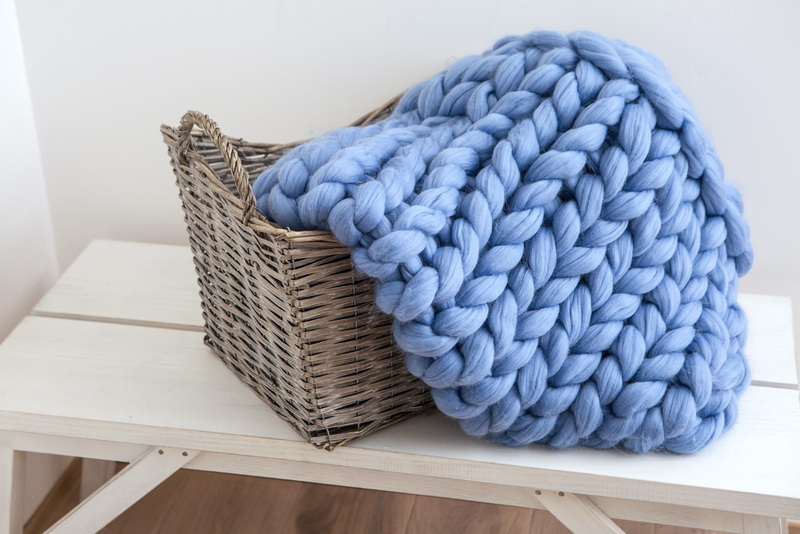 We use 160 meters of Ohhio Braid to show you how to make a 50” x 60” chunky blanket. These same techniques apply to making blankets in other sizes and materials. Click here to see how much material, how many stitches to cast on, and how many rows to knit for Ohhio Braid blankets in other sizes. Click here for the same info on merino wool blankets. We also have Braid Blanket DIY Kits that come with exactly the amount of material you need plus beginner-friendly illustrated instructions. Posted in Tips and Tutorials and tagged Braid tutorials. Do you guys have maybe short clips because the way she’s casting is it a little confusing.